Help make Yugal Kunj greener by sponsoring a tree. Watch highlights of the Grand Opening of Kirti Mandir! Watch the wonderful celebration highlights of the 62nd Jagadguruttam Diwas. The story of Ram based on Valmeeki’s Ramayan and Gosvami Tulsidas’ Ramcharitmanas written in a language suitable for 5 to 10-year-old children. 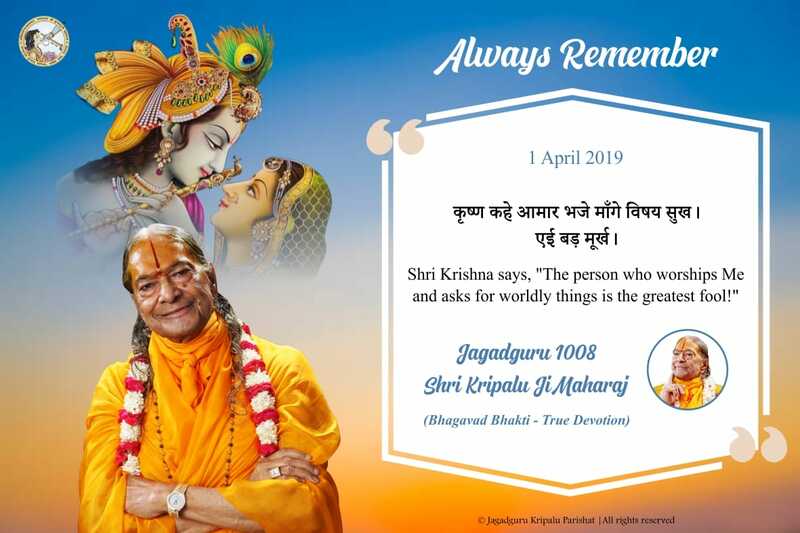 Listen to our 24/7 internet radio where we play bhajans, keertans, aartis and lectures by Jagadguru Shri Kripalu Ji Maharaj.